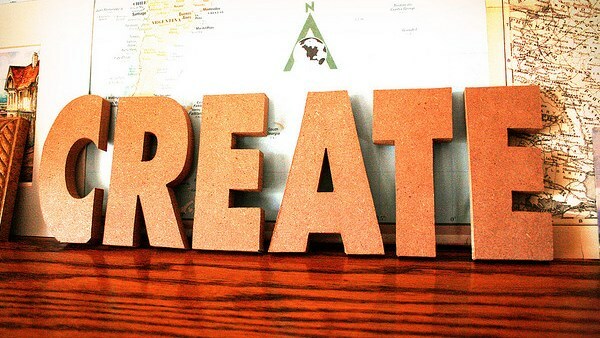 Why I Create: Read Our New Full Feature On The Phat Startup – redleafgoldteeth. Creating is good for the soul in all possible ways. Rather than doing something that scares you each day, do something that excites you. About a month ago I was approached by a website called The Phat Startup (TPS), to write a piece for them, after the read my “Hip Hop Activism” piece. TPS is an awesome brand that focuses of inspiring entrepreneurship though principles learned though hip hop music. They have been featured in Forbes, amongst many notable publications, and they run many conferences all over the united states, bringing in speakers to help motivate young entrepreneurs with ideas to create. The topic I chose to write on is one that is very close to me, and its called “Why Creating Is The Most Rewarding Things You Can Do”. I use personal examples to detail why creating (anything) is not only a rewarding activity for yourself, but also in regards to how it can help other around you. Please check it out over at The Phat Startup website (link below), and look out for the full, even more personal version of that article soon, right here on RLGT!